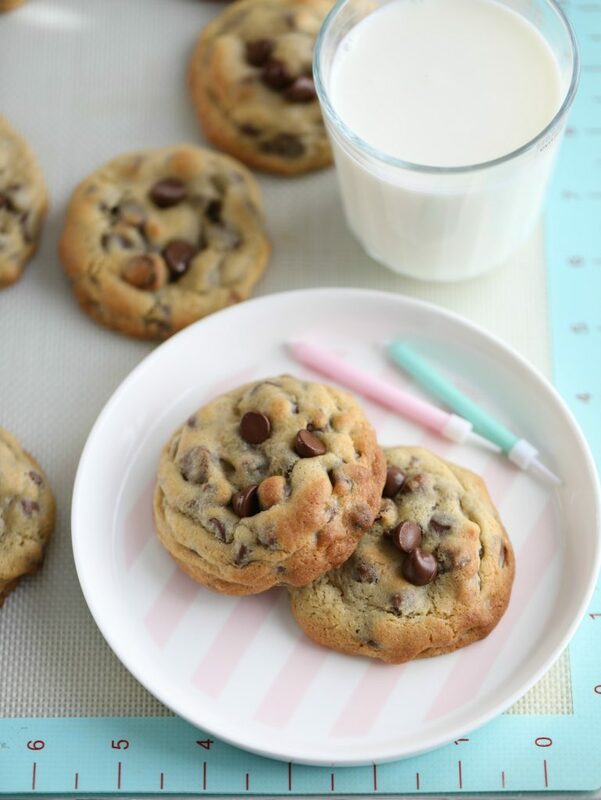 I love chocolate chip cookies, A warm chocolate chip cookie and a glass of milk who can resist that! 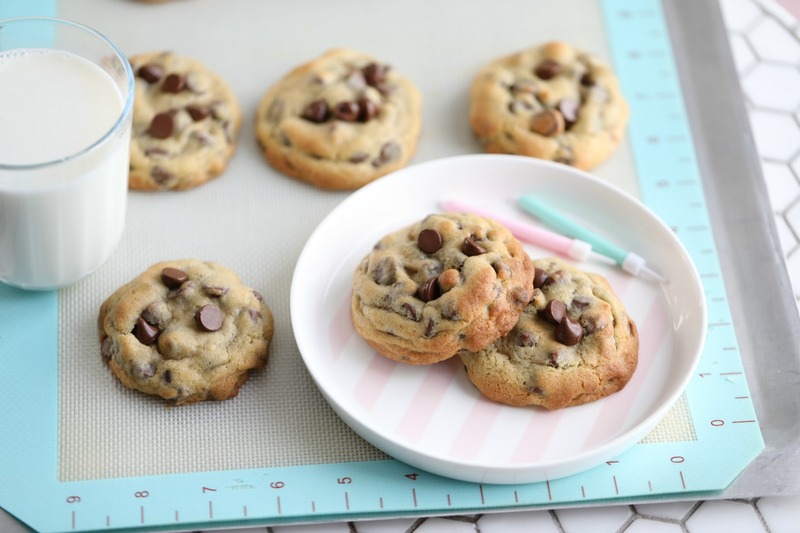 My children, they love their chocolate chip cookie without nuts and they love it when I add a mix of dark and milk morsels. The happiness on their faces when I baked these cookies yesterday, Even though they are adults now this cookie brings so many memories back to them, having them around the table and seeing them eat this cookie with a glass of milk, made me so happy! 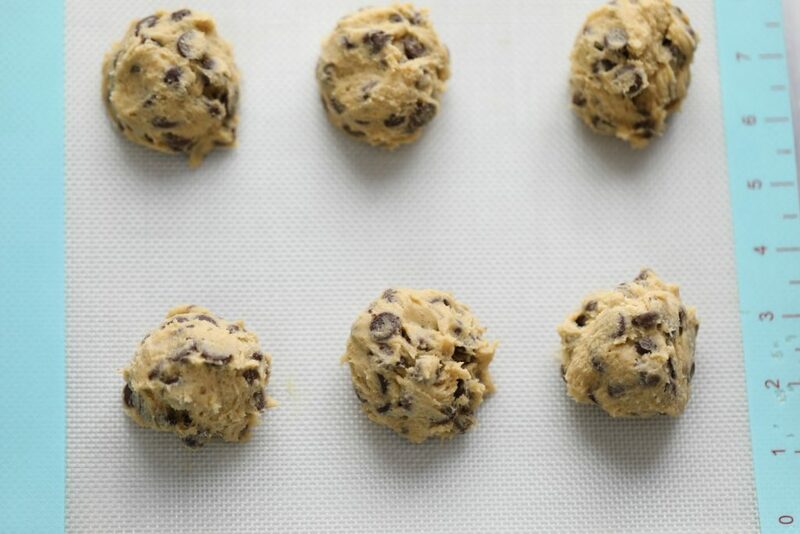 Do not flatten the cookie dough before baking. 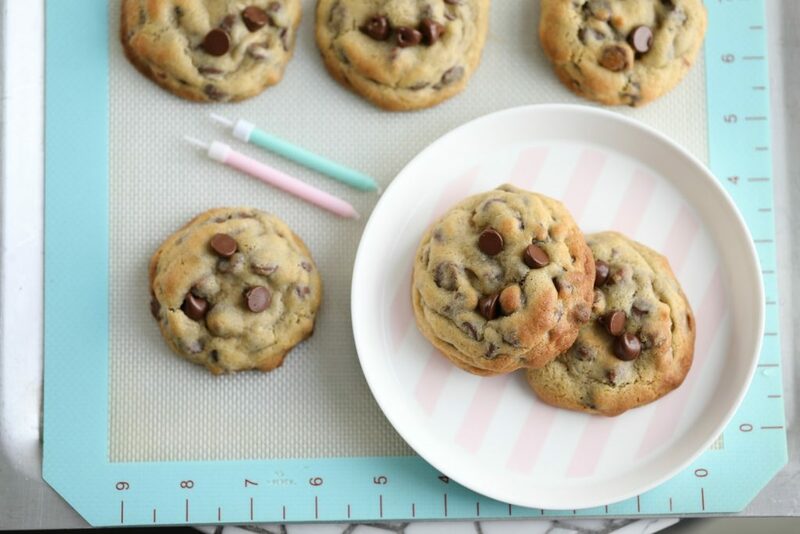 Line two baking sheets with parchment paper or → silicone mats. Sift together the flour, baking soda, and salt and set aside for now. 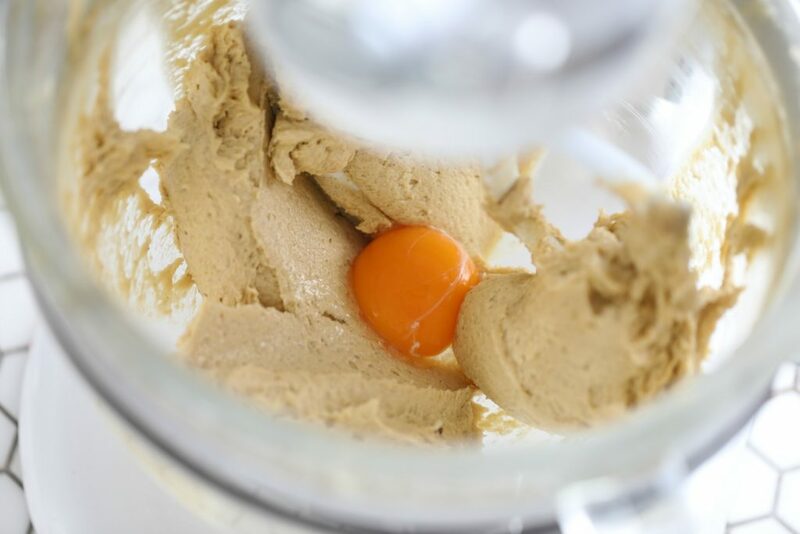 5 minutes before you start making these cookies, take the butter out of the fridge and cut into 1-inch pieces. 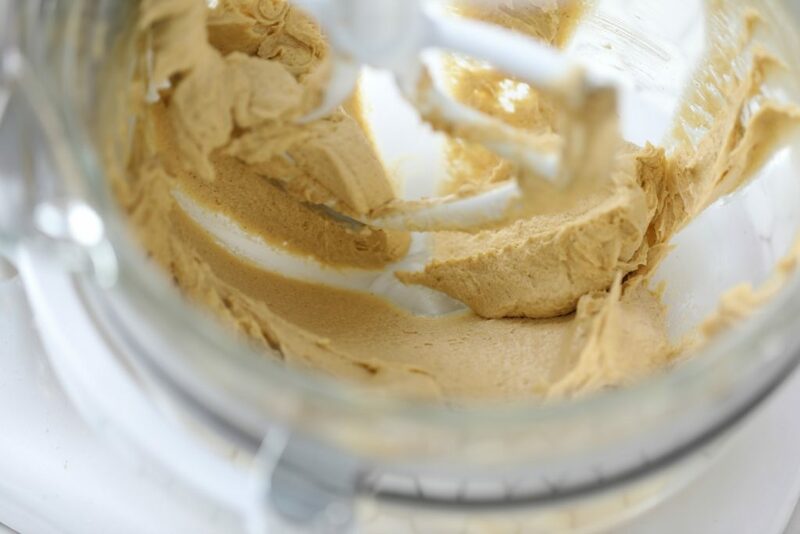 In a standing mixer bowl, fitted with the paddle attachment, cream butter, sugar, light brown sugar, and vanilla until fluffy, about 3 minutes. Add the eggs ( and yolk ) one at a time, beating well after each addition. 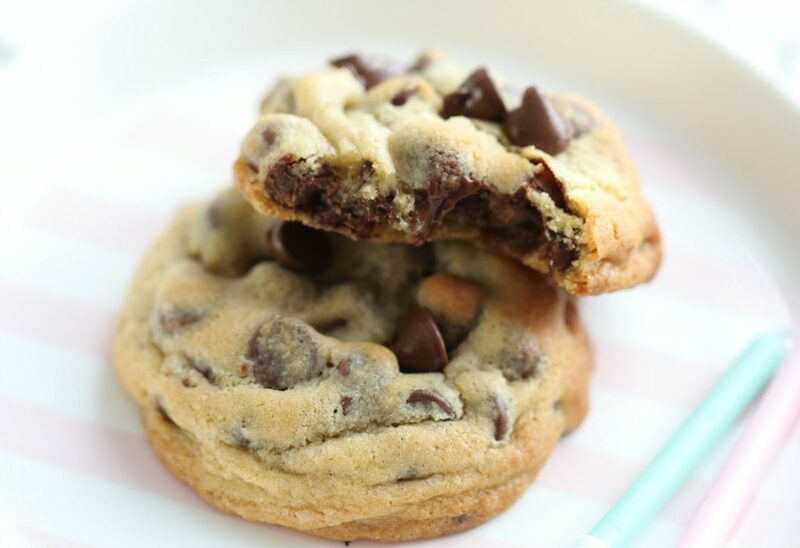 Add the sifted flour mixture and chocolate chips, and mix until it resembles cookie dough. 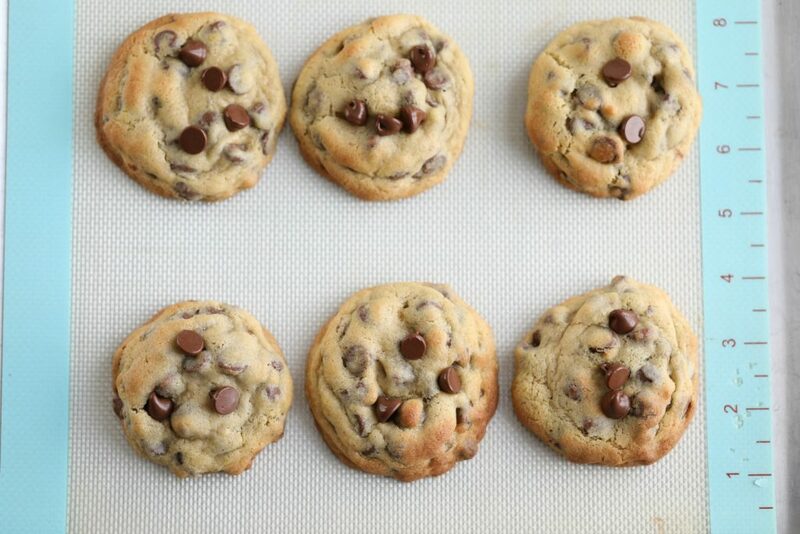 Bake for 9-12 minutes, until cookies are just set but still slightly undercooked. Remove the cookies from the oven, cool and transfer to wire rack to cool completely. Note; You can reduce the white sugar in this recipe by 1/3 cup, and you can use less chocolate, I would replace the amount of chocolate missing with nuts instead. Have a beautiful day you all, check back soon for a new recipe.